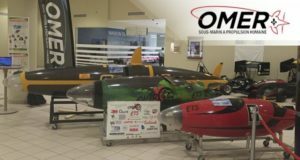 Omer, a basalt composite submarine driven by human power, has set world speed records at the international competitions before. 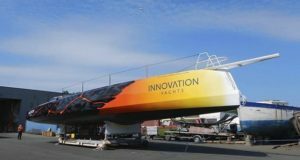 GS4C srl, with its project of enriched basalt fiber based eco-yacht is among the 30 finalists of the most prestigious award in the composites world. 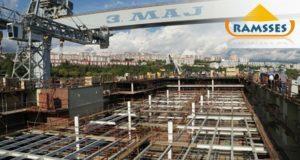 Mineral wool slabs are used for a new generation cruise liner (river-sea class) as a thermal insulation and fire protection solution. 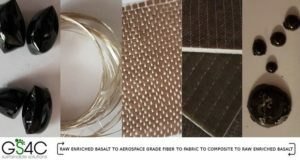 Prospects for basalt fiber applications have become a topic of discussion at the conference held by the European network for lightweight applications at sea (E-LASS) and RAMSSES project. 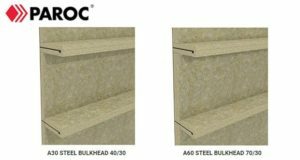 PAROC released a line of lightweight noncombustible marine insulating material based on basalt fiber. 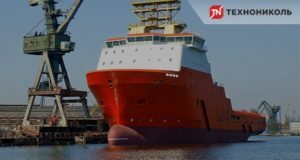 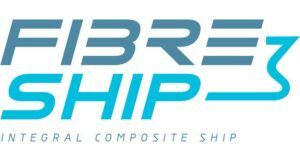 Funded by the European Union, a new research project was launched for the complete study and widespread adoption of composite materials in the shipbuilding sector. 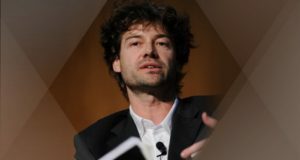 Enrico Benco, CEO, and co-founder of the Italy-based GS4C srl, in the interview to our website, spoke about advanced technologies and basalt fiber composites for Cradle to Cradle manufacturing, which they have implemented in the project of eco-yacht, the company is currently working on. 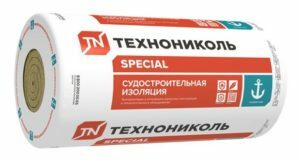 A novel material is weather resistant, durable and able to withstand loads up to 1100N. 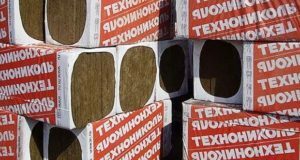 This basalt insulation is also absolutely fireproof, the company officials inform.